I lived in Stockholm for two years but I totally missed out on this place. Café Valand was opened in 1954 by Magdalena and her husband Stellan Åström who also designed it. 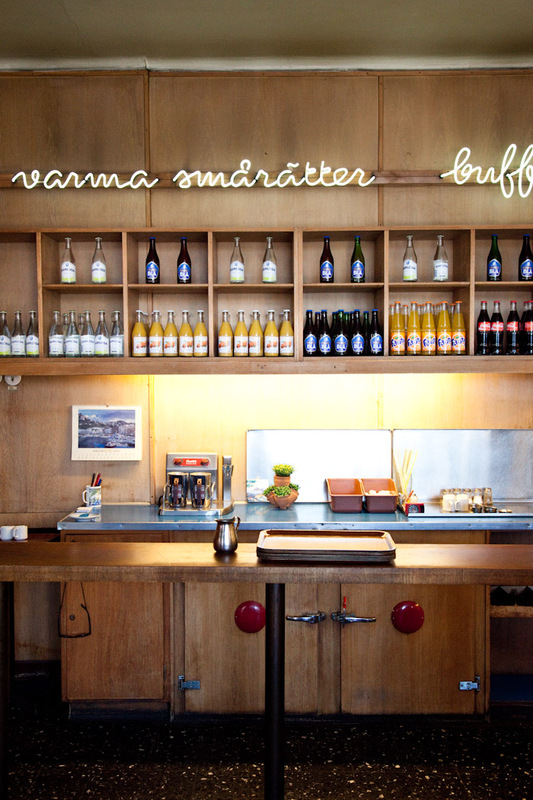 The café is located in the cute and lively area Vasastaden in Stockholm where it has sat frozen in time with its stylish wooden walls, signs, machines and tables for over five decades. And it’s still owned and operated by Magdalena and Stellan. I highly suggest you give the place a personal visit on your next trip to Stockholm and enjoy this time piece which hopefully will stand for another 50 years.